Manhattan College has officially been a fair trade institution since 2012. As a pioneer in the fair trade movement, we were the fifth college in the nation to receive this distinction. The Fair Trade Universities started in 2003 in the U.K. when Oxford Brookes University became the world's first Fair Trade University. There are now dozens of fair trade colleges and universities in the U.S., with many more working towards status. 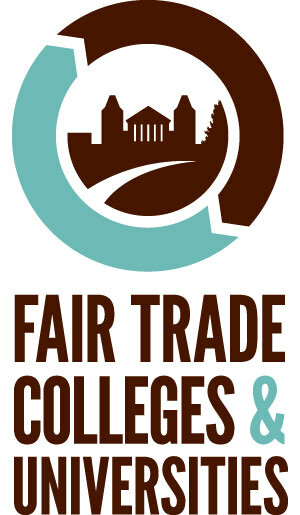 On Feb. 16, 2012, Manhattan College became the first officially designated Fair Trade College in New York City and the fifth in the United States. 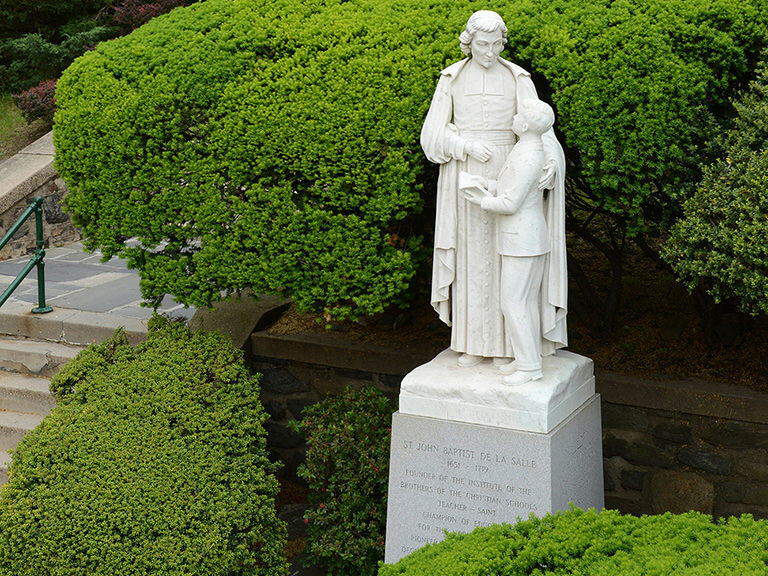 As a fair trade college, Manhattan College is responsible for increasing awareness and availability of fair trade products across campus and ensuring that new students and staff are aware of the fair trade status.